Lighthouse Photography Dream Weddings was founded in the early 2000s by Florio and his wife Monica. 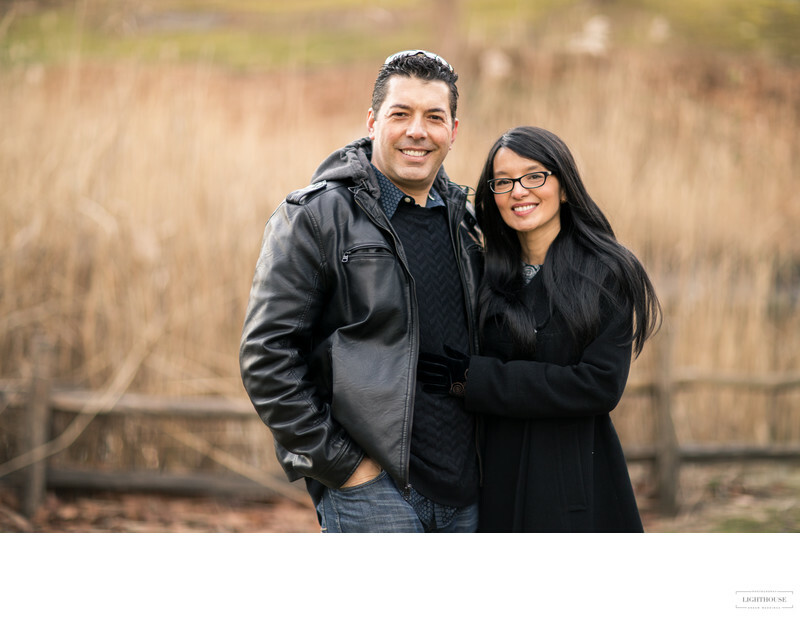 Their passion for the visual arts and their dedication to high quality imagery has helped propel the company as one of the most reputable wedding photography studios on Long Island. Currently, Lighthouse Photography Dream Weddings offers various album options from sleek flush mount albums to true rustic organic albums and soft cover magazines. The company prides itself on the endless options that couples may choose from for their albums. In shorter terms, Lighthouse Photography’s philosophy is that each couple is unique, each wedding is different, and thus each album should be as well. Lighthouse Photography’s portfolio includes celebrities such as Samantha Gutterman, (the most awarded Broadway Producer’s daughter) and John & Maria Santucci (John is one of the co-producers of the beloved show ”Good Morning America “ and ABC producer on politics at the White House).